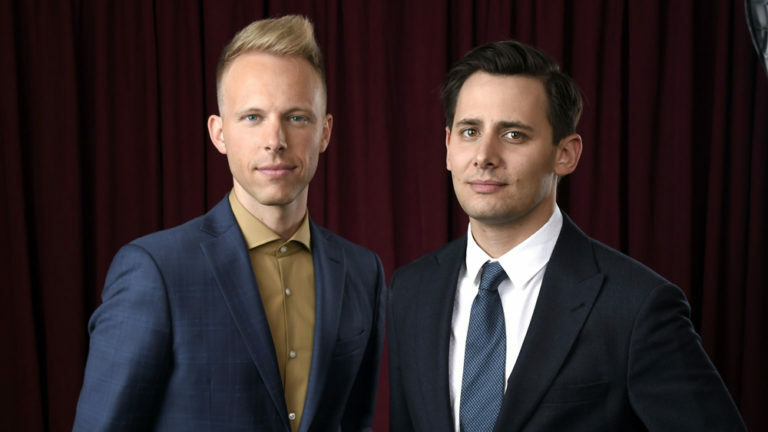 "La La Land" Songwriters Share Details of Collaboration for "Aladdin"
Songwriters Benj Pasek and Justin Paul received the ultimate dream come true when they were asked to collaborate with legendary composer, Alan Menken for the new Aladdin movie. 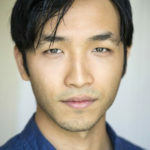 The two recently shed some light on the project they were so lucky to work on. Lyricists and songwriters Benj Pasek and Justin Paul (La La Land, The Greatest Showman) shared details of their recent collaboration with Alan Menken on Disney’s live-action Aladdin remake. 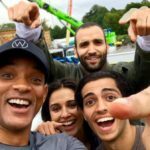 Variety reports that Pasek and Paul penned two original songs for the film, one for Jasmine and a duet for Aladdin and Jasmine. The film will also feature a new verse written by the duo for the original Arabian Nights song. Guy Ritchie is directing the film which is a remake of Disney’s 1992 animated classic and is currently in production. 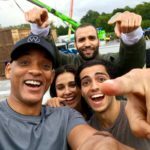 Aladdin is set to debut in theaters nationwide on May 29, 2019.